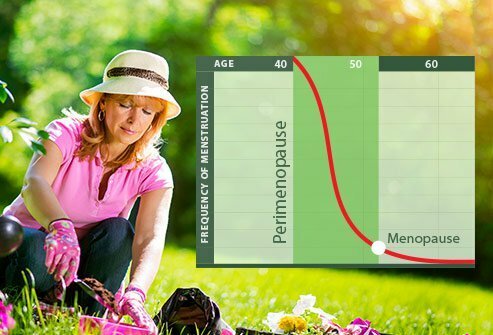 It is becoming the worst nightmare in my life I would rather die that have these perimenopause symptoms for another week. And to make a disgusting miserable process of life even worse, I am one of those that if it can happen in a one in a million women, I have been diagnosed with Hashimoto's thyroiditis autoimmune disease which in a matter of 5 months completely destroyed my thyroid. I went from subclinical hypothyroidism to complete destruction of my thyroid gland and now considered at stage 4 overt hypothyroidism. I was told my TSH is within range as all doctors will prescribe what I consider a useless dangerous drug levothyroxine. One of the issues is a 200 percent chance of developing breast cancer and as I am unlucky again my mammogram shows extremely dense breast tissue which already has a very high rate of developing cancer and because of the density of it, in the later stages. When I went to see my family doctor in mid-October 2017 I weighed 126.5, almost no body fat or sign of that muffin top above the waistband of my jeans. Fast forward to March 2, 2018 I now weigh 198, still gaining 10 to 20 lb. per month, have no eyebrows, thick white scales of what use to be skin, and lost more than half of my hair. I cannot wipe my backside or bend over long enough to shave my legs because I have severe stage 2 heart failure. The left side of my heart is so stiff I can't walk to the bathroom without stopping to catch my breath. Cardiologists at the hospital said I need to lose 50 lb. of this thick sticky hard fat or I will not see my 52nd birthday. That is in July of this year. I have been locked in a psychiatric ward with a 500 calorie a day diet, forced to exercise although it was explained to the medical staff that excess exercise will cause more weight gain. Yet another thing is complete metabolism shut down, I gain weight just drinking water. I would rather be dead than live another month like this. Yet the worst part is even your doctors don't believe you because TSH is within range, and say sorry, it is in your head, you need psychiatric help.